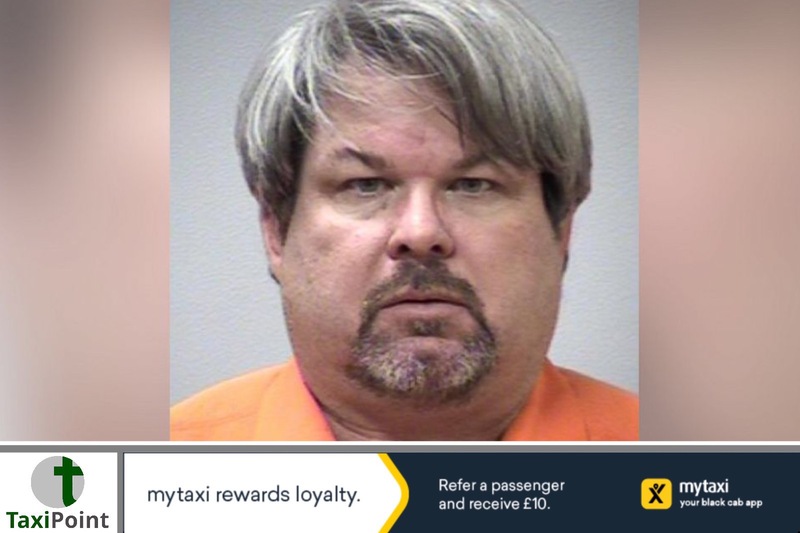 An Uber driver who went on a mass shooting spree in 2016 is to have his statements to police supressed in court.Jason Dalton is standing trial for the killing of six people, Tyler Smith, Rich Smith, Mary Jo Nye, Mary Lou Nye, Judy Brown and Barbara Hawthorne in Kalamazoo, USAHe is also accused of injuring Tiana Carruthers and Abigail Kopf in the same incident, which took place on February 20th 2016. At Michigan Court of Appeals, Dalton's lawyer had argued that because Dalton had repeatedly invoked his right to remain silent and also repeatedly requested an attorney, any statements Dalton had made to police should be suppressed.The prosecutions counter-arguement centred around the fact that because police were acting under an emergency, a public safety exception to the Dalton's Miranda Rights ensued. This was so as to be able to determine the extent of the crimes which had been perpetuated, therefore any statements which Dalton had made would admissible. The appeal, which was heard on the 10th July 2017 by a three judge panel decided in the defences favour.The prosecution is currently reviewing the courts decision and its own legal position surrounding the case.Dalton failed in an attempt to plead insanity, and was deemed fit enough to stand trial.